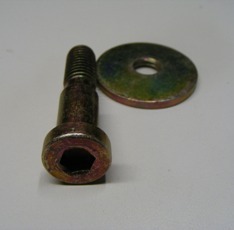 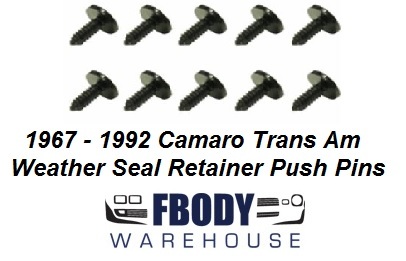 Replacing parts on your 1982 – 1992 Camaro is easy, finding non rusted and correct mounting hardware sometimes it not. 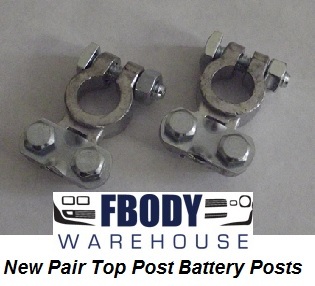 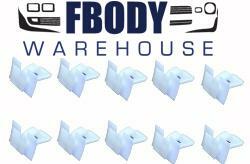 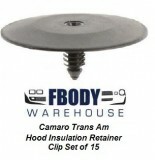 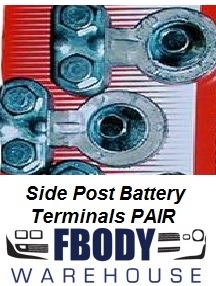 Fbodywarehouse works hard to that the frustration out of the assembly of your classic with an ever expanding selection of interior, exterior, and engine bay mounting screw and bolt kits specificly designed for your 1982 1982 1984 1985 1986 1987 1988 1989 1990 1991 1992 Berlinetta,Z28,Rally Sport, & IrocZ! 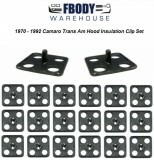 1982 - 1992 Camaro Trans Am Center Console / Radio Plate Mounting Hardware Kit CORRECT! 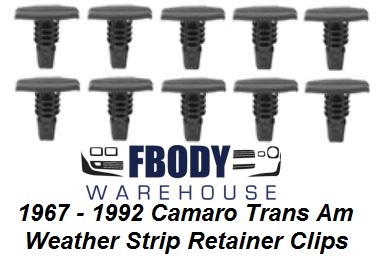 1982 - 1992 Camaro Trans Am Headliner Trim Mounting Clips SET for Hardtop cars.